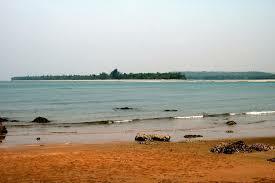 Malvan is surely one of the hottest tourism spots in the region, well known for the Malvan Beach. The beach in itself is pristine and the waters are blue and clear. There are plenty of accommodation choices including multiple Malvan Hotels to cater to everyone visiting the area. The Malvan resorts are good choices and can be chosen according to budget, duration of stay, age group, nearness to the beach, facilities, number of heads, etc. Malvan tourism is soaring to great heights. 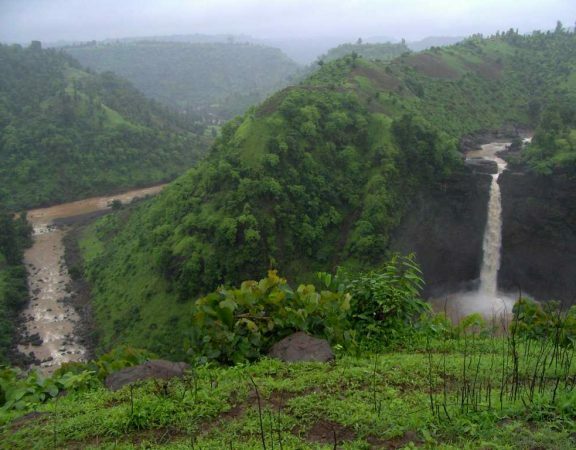 The Malvan wild life sanctuary is the main attraction in Malvan. It has a core zone of 3.182 sq. 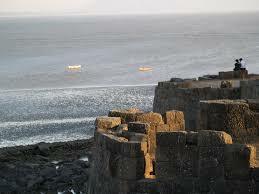 km which includes the Sindhudurg fort, submerged rocks as well as the Padamged Island. It has a buffer zone of 25.94 sq. km. the buffer zone includes the sandy beach that runs parallel to the shore, the mandel rock and the malvan rock as well. 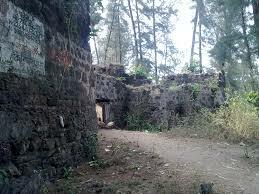 The Malvan Fort is also called Sindhudurg Fort which is an architectural marvel. It was built in the 17th Century. 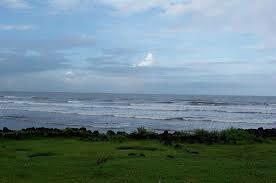 There are many beaches near the area such as Devbaug Beach, Achara Beach, Chivla Beach, Tondavalli Beach, etc. 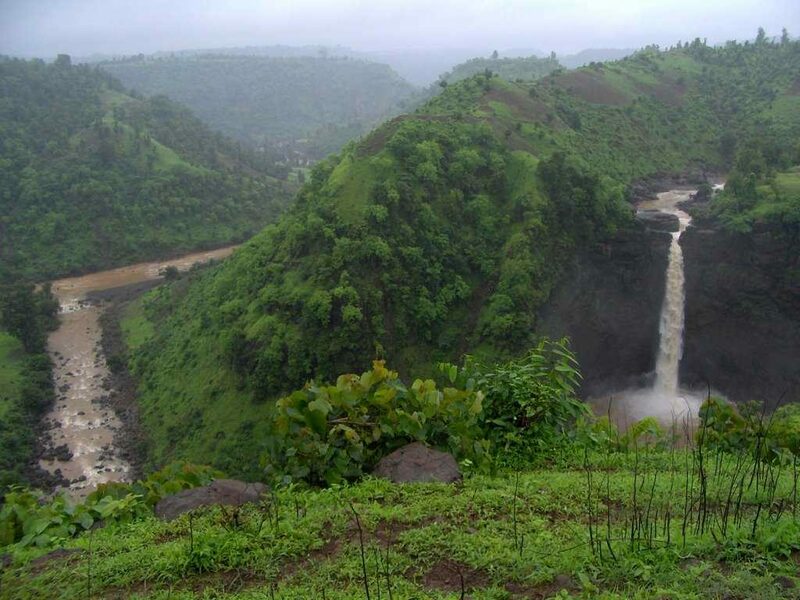 Sagar Kinara is a famous spot that can be explored by tourists. Malvan water sports are soaring in the region. 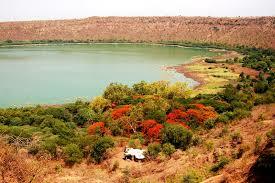 Malvan Scuba diving is another fascinating feature of Malvan. It has relatively clear sea water which is why it serves as one of the best spots for scuba diving. Malvan snorkelling is also carried out to view the astonishingly beautiful corals growing near the walls of the Sindhudurg fort. The boat rides in the back water, jet skiing, kayaking, bumper boat rides, banana boat rides is what fascinates most tourists. Malvan is well known for its alphonso mango. It is also host to great cuisine which must be sampled in the restaurants in the area. 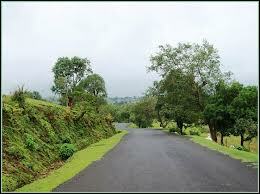 Overall, there are multiple places to visit in Malvan as well as a host of places to visit near Malvan. One just needs to head out and explore. 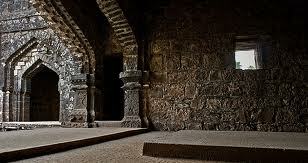 Sindhudurg Fort is a must see location for people wanting to connect with Malvan’s history and architecture. 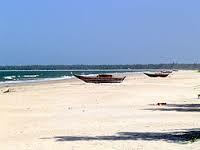 There are multiple beaches in the area such as Tarkali which is a very famous beach in the vicinity of Malvan. 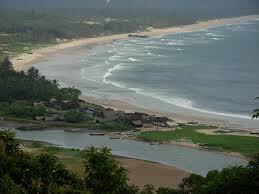 Also present are the Devbaug beach, Achra Beach, Chivla Beach, Tondavalli beach, etc. For the spiritual minded, there are a host of temples in the area such as Rameshwar Temple, Vetal Mandir, Gangeshwar Mandir Mahal, situated both in and near Malvan. The rock gardens can be explored by everyone and can turn into a good day trip. Water sports are a perfect option for cooling the mind and body and for people looking to have a truly spectacular time, it is indeed the best thing there is. Restaurants and Hotels: Pancard Club Hotel, Abhiruchi Resorts, Hotel Sagar Kinara, Gajali Hotel (Sea Food Restaurant), Sheetal Niwas Nyahari (Restaurant). Medical facilities near By: Ankur Hospital, Vaze Hospitral, Lakshmi Eye Clinic, Zantye Hospital, Redkar Hospital Research Centre, Limaye Hospital. 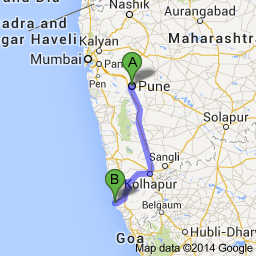 Route Description: Map will help to reach Malvan from Pune. Emergency Contact: Achara Sagari Police station, located at Maharashtra State Highway 181, Gaudwadi, Maharashtra 416626, contact no. +91 2365 246 100 ext. Achara Police Beat No. 1, located at Rameshwar Road, Varachichawadi, Maharshtra 416614.